Before I start, a word of warning. 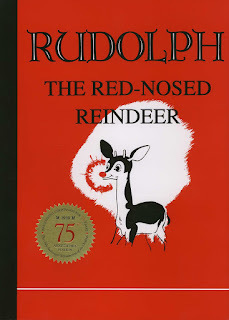 This is an old book. At least it is old as it relates to movies. 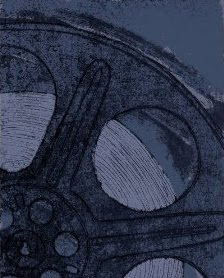 The second edition was released in 2004 so there is more than a decade worth of movies that are not discussed in the book. 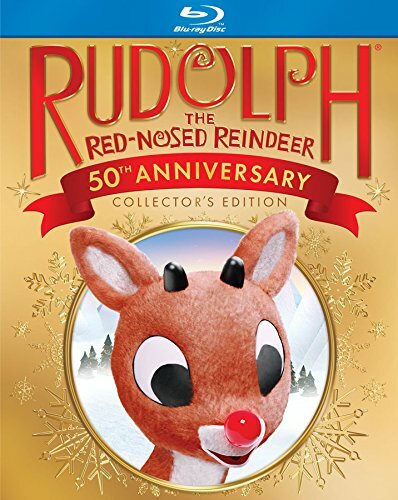 However, I still think the book has merit for parents who want to read about movies dating up to that point in time and whether or not they are suitable for family viewing. As our children were growing up, we regularly referred to the Movie Mom's reviews. We appreciated her rating of the movie in terms of quality and in terms of age appropriateness. Although our children are grown and gone now, I still occasionally turn to her reviews to find out what she thinks of a specific movie. 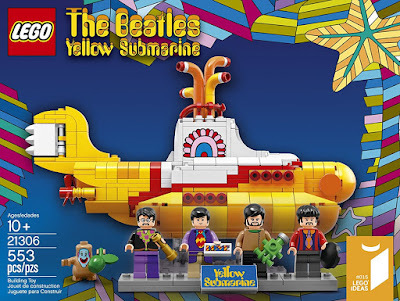 You can find her reviews now on the website Beliefnet.com. I like knowing what to expect from a movie before I go to see it, particularly with respect to violent and sexual content. I can still recommend Nell Minow's book for the reason I mentioned above. 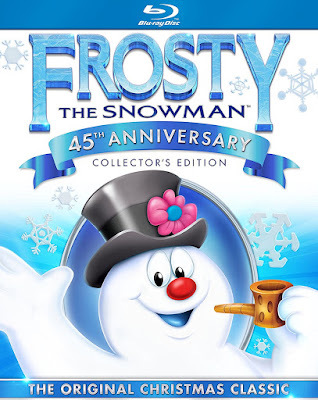 It contains reviews and information on older family-friendly movies. 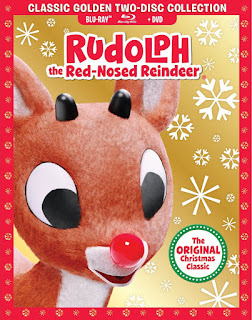 If you have young children, you will enjoy this movie resource. 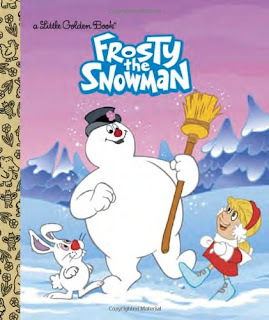 It's easy to read and helps you share old movies and the classics with your children. 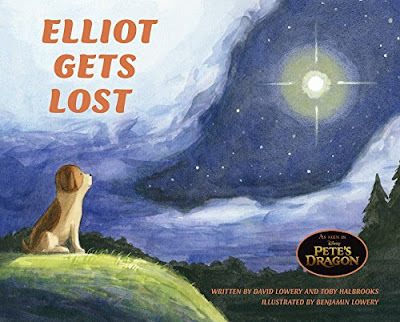 This book approached 1,100 middle-school aged children and asked them if they could ask their parents a question and receive an honest hour, what would they ask. 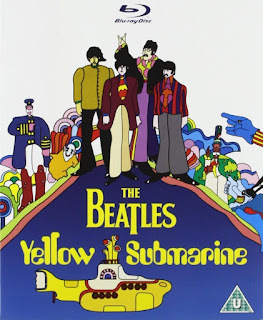 The book addresses the answers by picking a classic movie for each question. 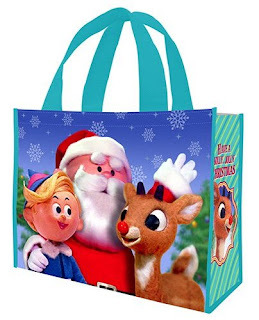 What resources do you use when choosing movies for your children? 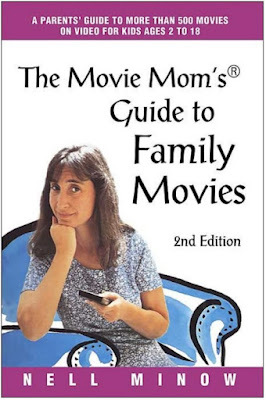 Buy The Movie Mom's Guide to Family Movies. Not Too Scary Movies for Tweens. How to Have a Children's Movie-Themed Party. Author's Note: Originally written elsewhere in 2009. 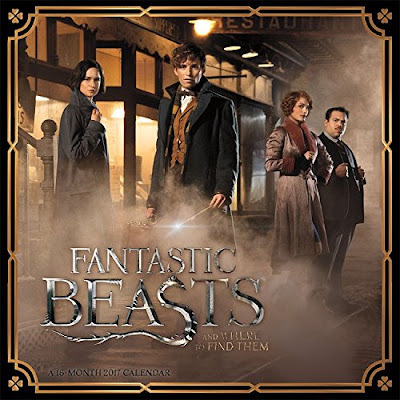 I have not written my review of Fantastic Beasts and Where to Find Them yet but believe me I was more than impressed. I was totally impressed. 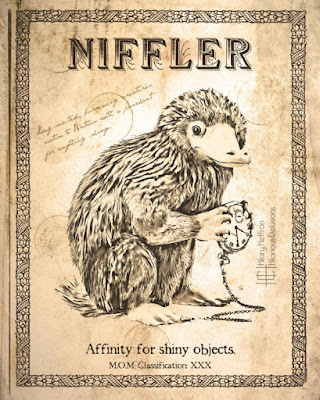 I came home and went looking for a Niffler and discovered a few wonderful Nifflers that are available online on Etsy. 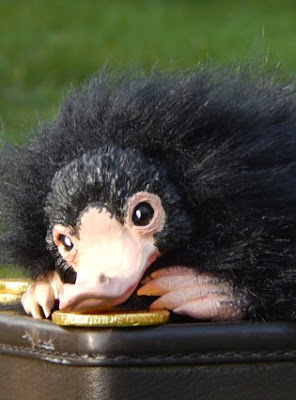 The Niffler, for those not in the know, is a British creature that burrows and seeks out anything glittery. He is known for being affectionate and gentle BUT he can be destructive as he cannot keep his little paws off of anything that glitters. It is definitely NOT recommended that you keep a niffler in the house. Anyway, the first of my four fabulous Fantastic Beasts niffler gift ideas, is this adorable collector's art doll or plush animal by A Dragon's Chest on Etsy. 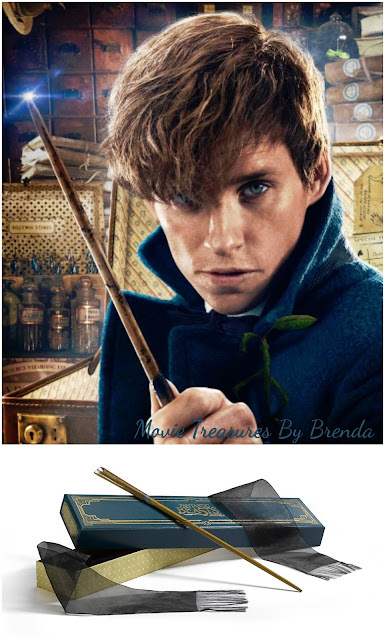 If you really wanted to pick up Newt Scamander's Niffler and pet him or scratch under his chin, here is your chance to do so. 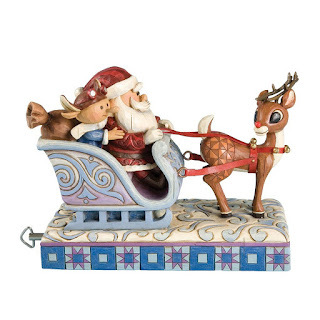 Note that this piece is handmade as a piece of art and not meant for the play of a child. You can find this niffler in A Dragon's Chest shop on Etsy by clicking here. 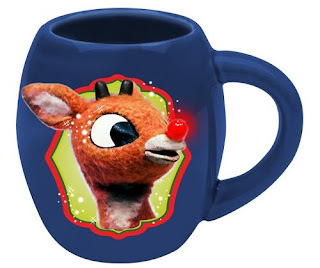 My second find was a digital painting from Hilarious Delusions on Etsy. I love the image done to look like a vintage informational print or maybe even like a page from a scientific book. 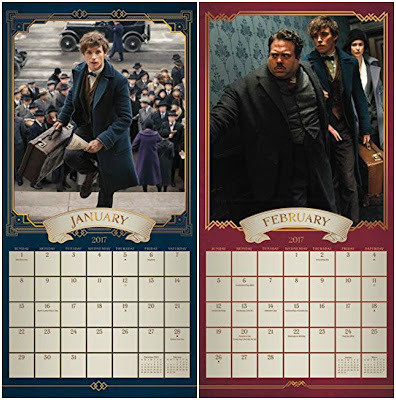 The artist also has pictures with Newt Scamander and Queenie Goldstein. You can find all three images here on Etsy. 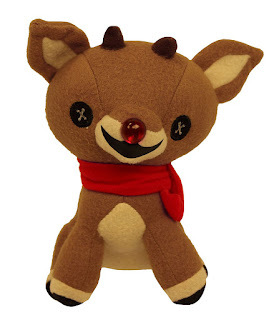 Then I found a cute pin, which is shown below. The pin is a simple way to display your fascination of and love for the niffler species. To celebrate the five Fantastic Beasts movies that are being created, Hannah Hitchman crafted a series of pins so that you can create your own menagerie of magical beasts. She drew the Niffler herself and is having the pins produced with gold-colored metal with a rubber fastener and a special coating to make a shiny finish and protect the pin. 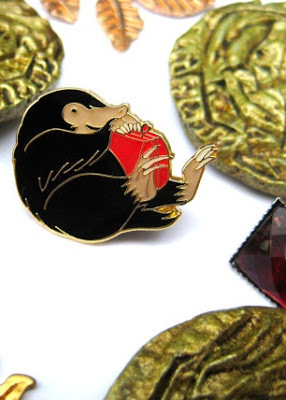 You can find the Niffler as well as the other Fantastic Beasts and Where to Find them pins here in Hannah's store on Etsy. 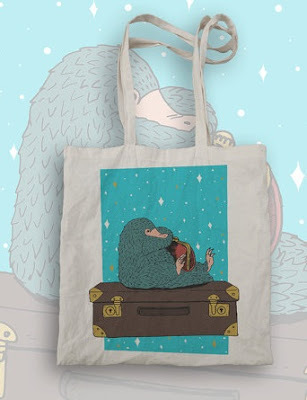 Finally, there's a fabulous tote bag with which to carry all of your Harry Potter, Fantastic Beasts and Niffler stuff around. 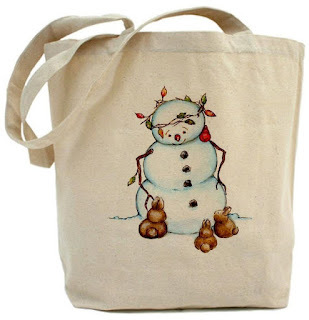 The totebag can be found at Shiiit Cake Clothing on Etsy and the image is also available on a t-shirt and a sweatshirt. You will find any of these Nifflers directly on the links and/or pictures shown above. Is there a niffler in your future? See ALL of Etsy's niffler collection. 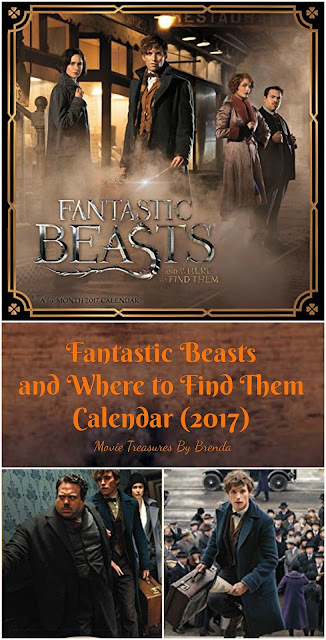 Discover the Fantastic Beasts and Where to Find Them Calendar. Another fabulous Harry Potter themed find from Etsy! 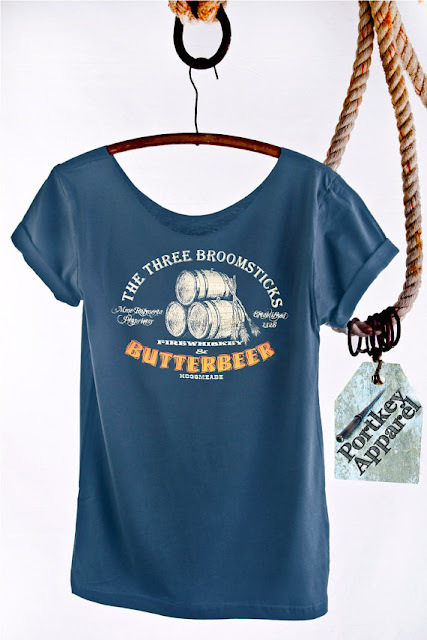 This time it is a very attractive t-shirt from a shop called Portkey Apparel that has a closet or maybe I should say a chest full of HP options for you. 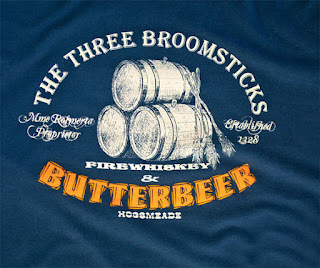 I like this one because I LOVED the butterbeer when I had it at the Wizarding World of Harry Potter. I would go back just for the butterbeer. It was that good though I realize it may not be to everyone's taste. I think this tee would be a great gift idea for any woman you know who loves the world of Harry Potter but don't despair. 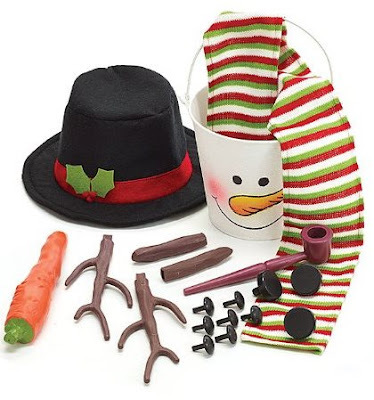 Portkey has men's options, too and other patterns like Hogwarts School of Witchcraft and Wizardry crests, Dobby and the Tri-wizard Tournament. 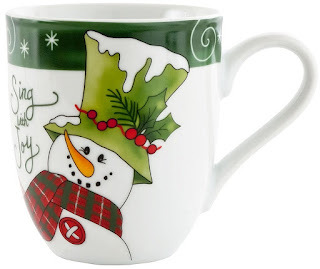 You will find all of Portkey's Harry Potter merchandise by clicking right here if you are interested in seeing and or reading more. 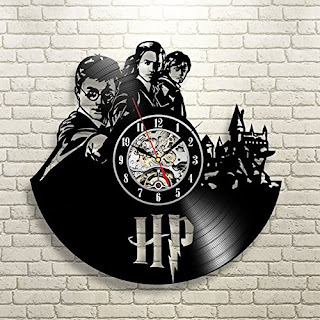 I love the fact that these Harry Potter clocks are recycled old vinyl records and that they feature scenes from and friends of Harry's world. While the clock part is new, the record is used meaning your clock is a piece of art and an upcycled piece of history. These clocks are crafted by Vinyl Evolution and fortunately available directly from Amazon by clicking on any of the pictures on this page or by clicking right here. 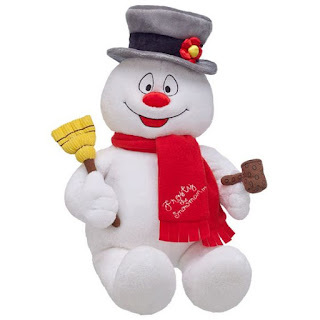 Of note is the fact that it does take a while for one of them to be made for you and to be delivered so be sure to read the details about delivery time carefully. 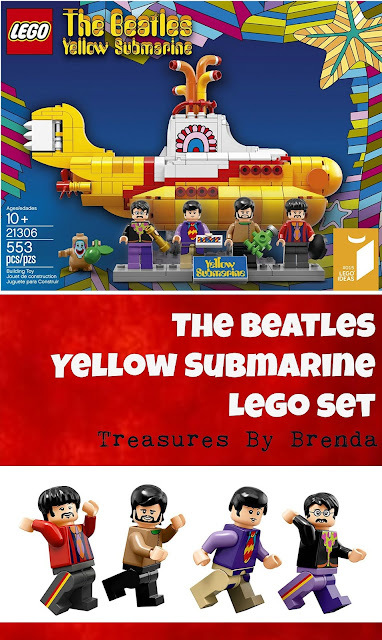 I love them all but am particularly drawn to the top one that shows Ron Weasley, Harry Potter and Hermione Granger and the second one, which features Harry playing Quidditch. Which one would you choose? 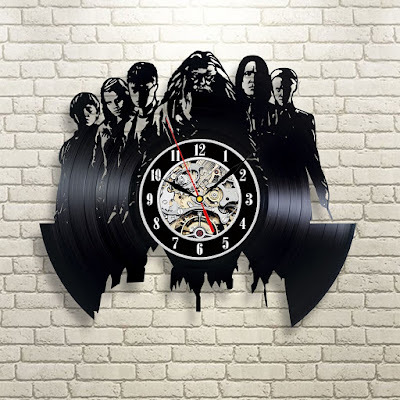 Also, if you love the idea of a movie-themed clock but want to pick another movie, Vinyl Evolution has many movies to choose from including but not limited to Beauty and the Beast, Pokemon Go, Zelda, Lady and the Tramp, Mary Poppins and the Walking Dead. 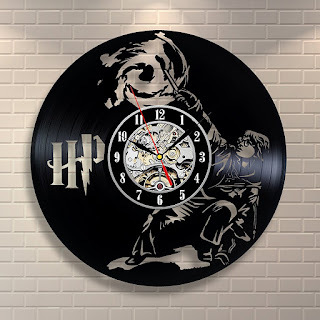 Buy your Harry Potter vinyl record wall clock from Amazon. Read all about it! Read all about it! There's a new version of the book Harry Potter and the Chamber of Secrets being published and it is to be an illustrated edition. 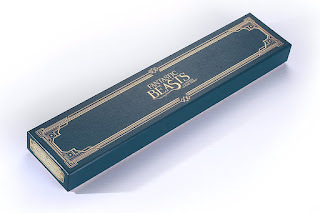 It is the second in the Harry Potter series to be done as an illustrated version featuring the artwork of Jim Kay. This book will feature 115 new pictures. The front cover features the iconic Weasley Ford Anglia, a car we have all come to know and love because of the part it played in the book series. 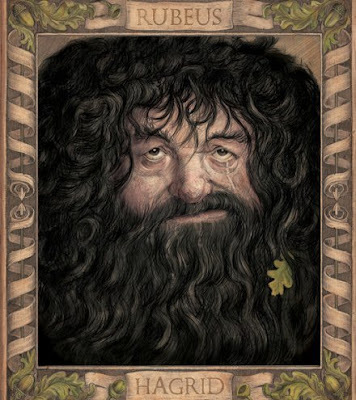 Inside the new book, you will find potato-headed gnomes, Hogwarts at night and an amazing portrait of Rubeus Hagrid. It will be published in an amazing 21 languages, testament to the continued popularity of the boy who lived. 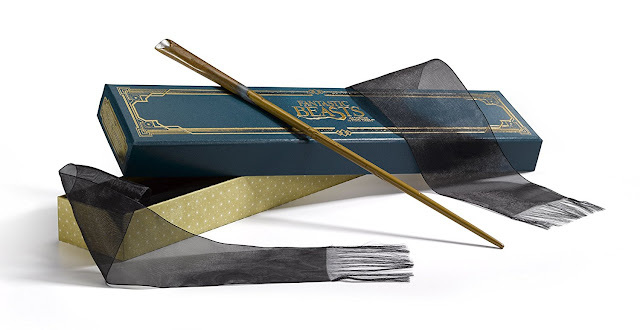 Obviously, I haven't seen the new book yet but I know without seeing it that it will make a great gift for someone you want to introduce to the Harry Potter series. The first book, seen here, is beautiful. 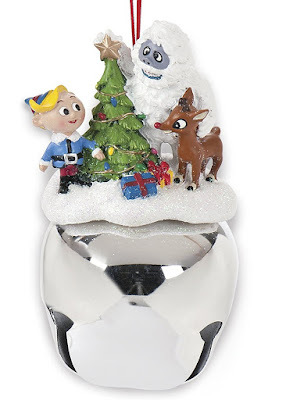 Since I am excited about it, I also am certain that it will be a top-rated gift idea for a Harry Potter geek. Does anyone you know fit that bill? You can learn more about the book on Amazon by clicking here. 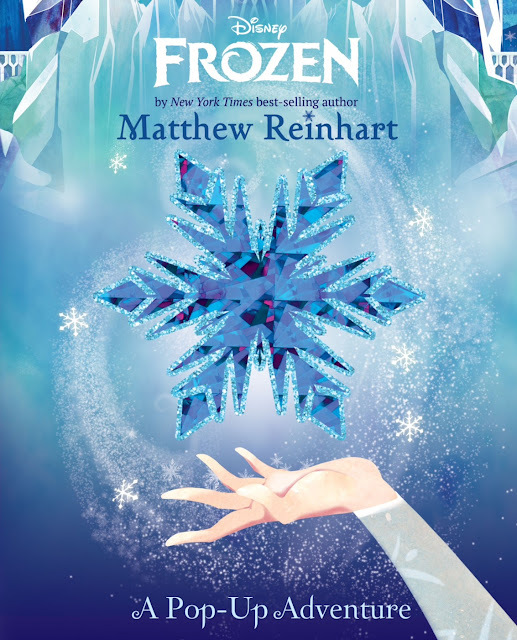 You can also pre-order the book and if you choose to do so, you will be protected by Amazon's pre-order price guarantee. 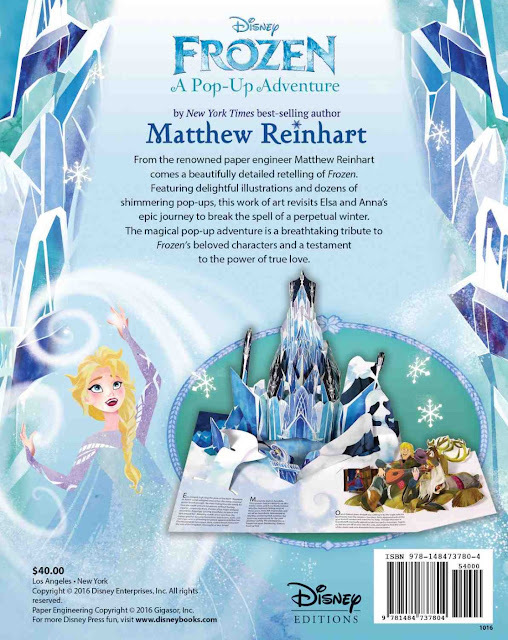 The book's release date is October 6, 2016. I figure that Harry Potter and the Chamber of Secrets, the Illustrated Edition might be one of the most exciting book releases of the year. What do you think? 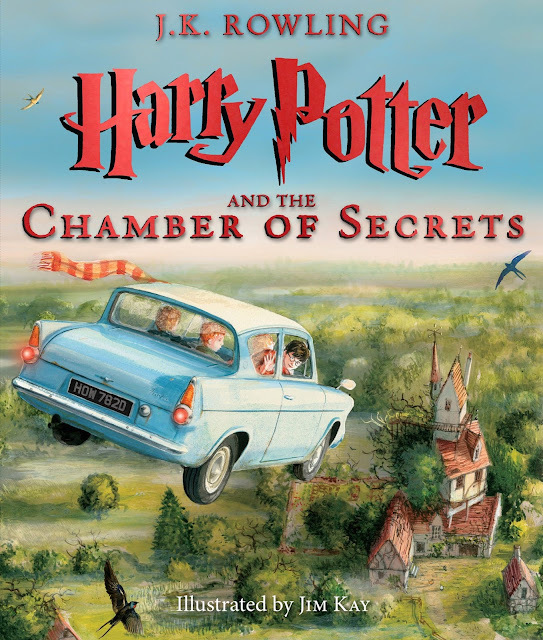 Buy Harry Potter and the Chamber of Secrets The Illustrated Edition from Amazon.